You’ve planned your trip from start to finish. You’ve cross-checked ticket prices across platforms to find the best deal, you’ve found your dream accommodation and you are ready to depart. Every little detail is taken care of and you are sure that your travel budget will suffice. But when you return, you check your bank account and the harsh reality hits you. Let’s face it: no matter how hard you try, it is almost impossible to stay within your planned budget while travelling. A myriad of unpredictable hidden fees can occur when you are outside of your country, increasing the total cost of your holiday in ways you wouldn’t imagine. So, before you start googling “how much is a kidney worth” (the answer, by the way, is $260,000), read this article! 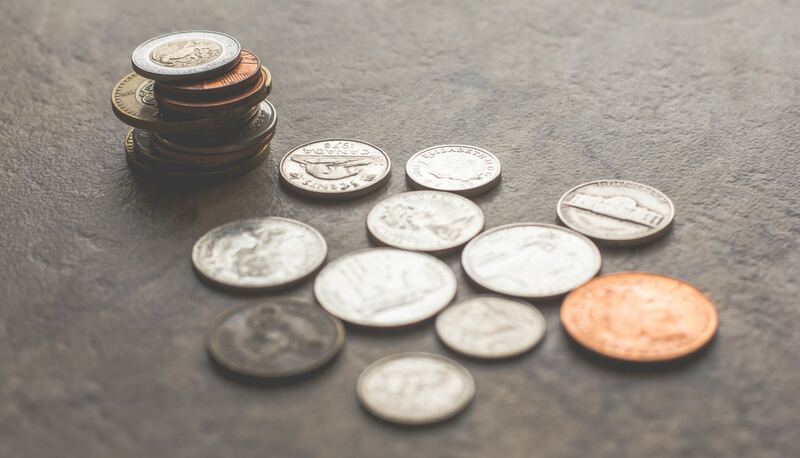 In this blog entry, we are going to look at the average cost of the most usual hidden fees budget travellers face, and what you can do to save money on each one of them. Even if you don’t have to check any baggage, it is common to arrive at the airport at least about 60-90 minutes before boarding starts. That leaves you with plenty of time to snoop around the shops and possibly splurging on things you never thought you needed, from universal socket adapters to giant bars of Toblerone (on second thought, this might indeed be a justified expense). Airport prices are almost always inflated, especially on gadgets you need on long-haul trips (like headphones and travel pillows). Even getting a bottle of water at the airport can set you back about £2. Sometimes, however, it is possible to get better deals on liquor, especially if you are travelling to a country with a high tax on alcohol (like Sweden). Average cost: £4-30, depending on what you’ll buy. Bring an empty bottle and pass through security. Then fill it up at a water fountain. Bam! Free water! Take that airport security! Be proactive. Make a list with all the things you’ll possibly need to make your travel more comfortable and buy them a couple of days before departing. A neck pillow will cost £6-10 at a regular store and about double that at the airport stores. We don’t really have a suggestion regarding giant chocolate bars. You can’t find those easily at the stores and you should probably include them in your budget. After all, you’re on holiday! Treat yourself! You have arrived in your destination. Hooray for you! But now what? Usually, there is a wide variety of transportation options to and from the airport, especially in major cities. Local buses are usually the cheapest option, but also the slowest. Cabs are usually overpriced and can be potentially dangerous if they are not registered. Trains offer a good middle ground where available: they get you directly to the central station, they are not very expensive and they are reasonably fast. 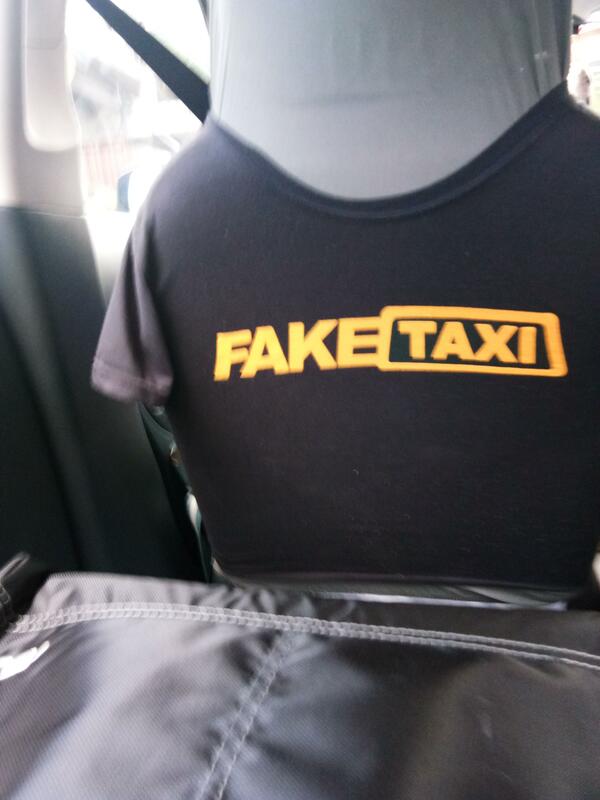 Not the kind of taxi you want to find yourself in. Some budget travellers like to book late night airline tickets as they are usually cheaper. If you are doing that, consider your transportation options beforehand. Few things are as frustrating as arriving at a foreign country late at night, only to discover that train and bus service has stopped. If you have to take a taxi, never cut deals with strangers who approach you to offer transportation from the airport. Make sure you get a registered cab or use an app like MyTaxi for absolute peace of mind. Average cost: Anything between £2 (for a bus) to £100 (for a private limo). It depends on the country and the type of transportation. Average cab prices are around £30-50. Book your transportation tickets immediately after your plane tickets. In most cases, there are pretty good deals to be found online. If you absolutely have to take a cab (e.g. if you arrive late), team up with 3-4 of your co-passengers to split the fare. Don’t be shy — it will be cheaper for everyone and you might make new friends on the way. Once upon a time, plane tickets covered everything, from checked baggage to in-flight meals. You could pack to your heart’s content without worrying that you’ll be charged extra and you could also get a decent lunch for free. Not to mention the ample legroom that you got without even asking. But then they came: low-cost carriers. Using the timeless “carrot and stick” technique, these airlines started offering incredibly cheap airline tickets, while charging for literally everything else. Nowadays, you can get a return ticket from London to Berlin for less than £40. The tradeoff? You have to pay for extra legroom, checked baggage, in-flight beverages, or, in some cases an extra seat if you are overweight. The total revenue from all these fees reached $16 billion in 2017, from baggage fees alone and it shows no signs of stopping. If you are not careful, these fees can add up and potentially ruin your mood (and budget). Thankfully, there are plenty of solutions to keep your budget under control. Average cost: Checked baggage pieces go for about £20 a pop, while the penalties for overweight luggage is about £10-15 per extra kilo on average. Purchasing a seat with extra legroom can cost about £5-7, while a single bowl of ramen soup can cost about £3. Yikes! If possible, pack only a carry-on bag. Most airlines allow you to bring one personal item (backpack, handbag) and a small piece of luggage on board. Read the terms and conditions carefully to learn about the acceptable dimensions. Here are some tips for efficient packing to maximise your available space. 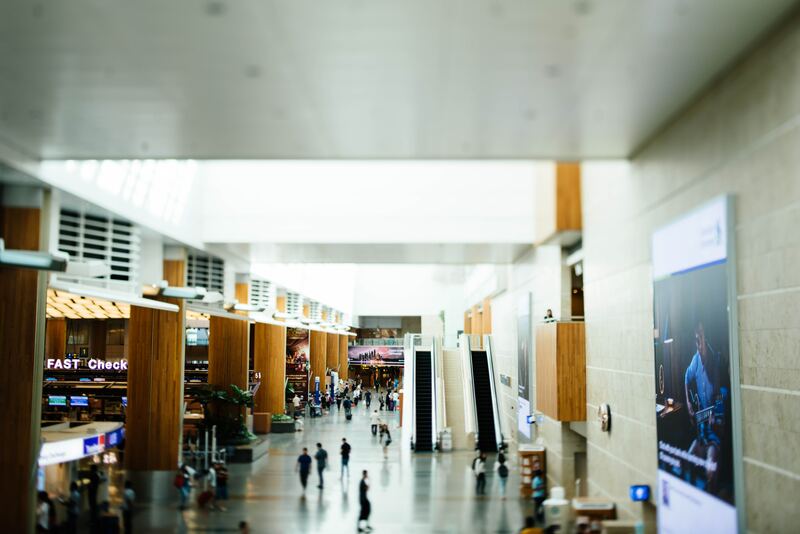 If you absolutely have to bring a checked bag, purchase the relevant option while booking, as doing so at the airport will incur an extra fee. Thankfully, many airline carriers let you do so after you’ve booked your ticket. Make sure that your luggage is not overweight. Different airlines have different rules, so practice due diligence. You can use a special luggage scale to measure the actual weight of your bag. If you don’t have one, you can use a regular scale: step on it by yourself and then step on it with the bag. The difference between the two numbers is the weight of your luggage! 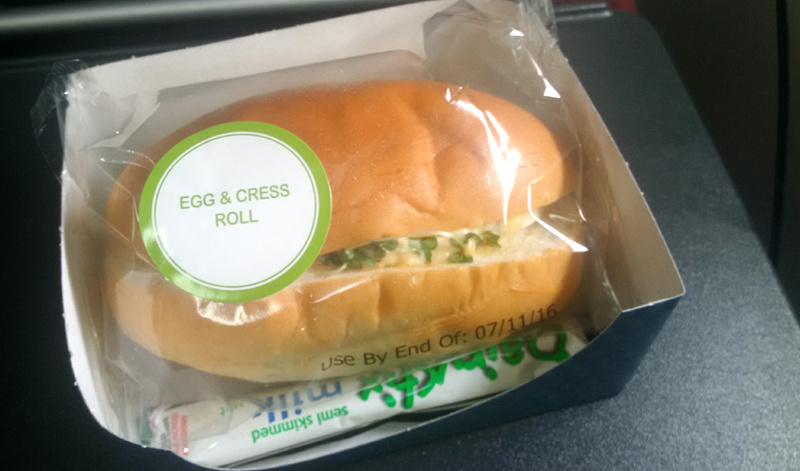 It is allowed to eat your own food on board, provided you don’t disturb the other passengers. Preparing a light meal from home is always a good idea, as you’ll save money and eat healthier while doing so. After airports and airline carriers, some hotels are also a prime example of squeezing extra money out of you whenever possible. While not exactly hidden, extras like breakfast, ATM surcharges and parking fees can quickly add up. If the daily rate of a hotel seems too good to be true, look closely. Chances are they are cutting corners from elsewhere, and you might end up paying for things you took for granted like WiFi or linen change. One important thing you should be aware of when travelling overseas is the “resort fee” that many accommodation providers charge separately from the regular rate. Average rates are about £20 per day and can quickly drain your budget. What’s even worse is that you usually learn about it after you actually arrive at the hotel. So again: if a price looks too good, check the fine print! Bear in mind that resort fees are illegal within the EU. Use sharing economy alternatives: with Airbnb you can book fully-furnished apartments, often at cheaper rates than a hotel room. Not only you save money, but you also experience life as a local! Don’t use hotel services, like the mini bar or the ATM. It’s a waste of money. Breakfast is negotiable, provided it costs under £10 per day. Do your homework before booking. Read carefully what’s included and what’s not. It can save you a lot of frustration. If you plan on using your credit card to withdraw money from foreign ATM you might be in for a nasty surprise. 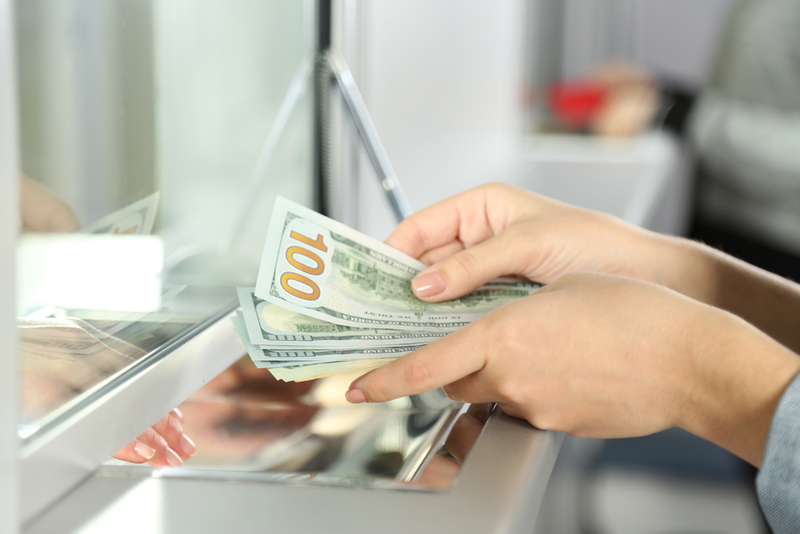 Using ATMs abroad will incur fees in 90% of cases, on top of the exchange rate. Things don’t get much better at currency exchange locations. Not only will you get a lower rate, but you’ll also be forced to walk around a foreign country with a large amount of cash (which is seldom a good idea). With services like Revolut, this will soon become a thing of the past. Average cost: £3-5 per withdrawal + exchange rate. Some credit card providers also charge a percentage for charges made abroad, so be extra careful about that. Use the Revolut card to avoid card fees when travelling abroad. Simply top your account with the local currency and use the card as you normally would! Revolut also offers free international ATM withdrawals of up to £200. Debit cards are usually cheaper to use abroad. Check if your bank is part of the Global ATM Alliance to avoid international withdrawal fees. Although national museums around England have established free admission since 2001, this is not the case in the majority of countries. Entry fees and associated costs are often overlooked when going on holiday, but can end up eating a significant portion of your budget. If you want to immerse yourself in a country’s history, art and culture, you must prepare your wallet accordingly. Average cost: Around £10-20, depending on the museum. 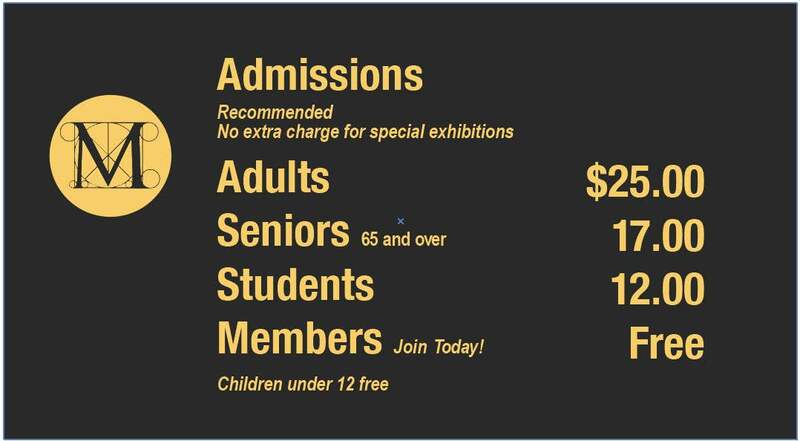 The Museum of Modern Art in New York is the most expensive option with an admission fee of $25. Entrance in the Louvre costs about £12, while museums in Amsterdam have a set rate of £15. Cities with a lot of attractions and museums usually offer cards and passes that cover entrance to the majority of the country’s museums, as well as a host of other benefits (like the London Pass, the Paris Museum Pass or Amsterdam’s Museumkaart). Some museums offer free entrance on certain days of the week (mostly on Sundays). Check their website before visiting to get all necessary information. It’s the last day of your trip. You have to check out by 12 am, but your flight is leaving at 8 pm. So you find yourself with all your luggage and about half a day to enjoy the city. Don’t spoil the last moments of your holiday by dragging all your stuff with you everywhere you go! 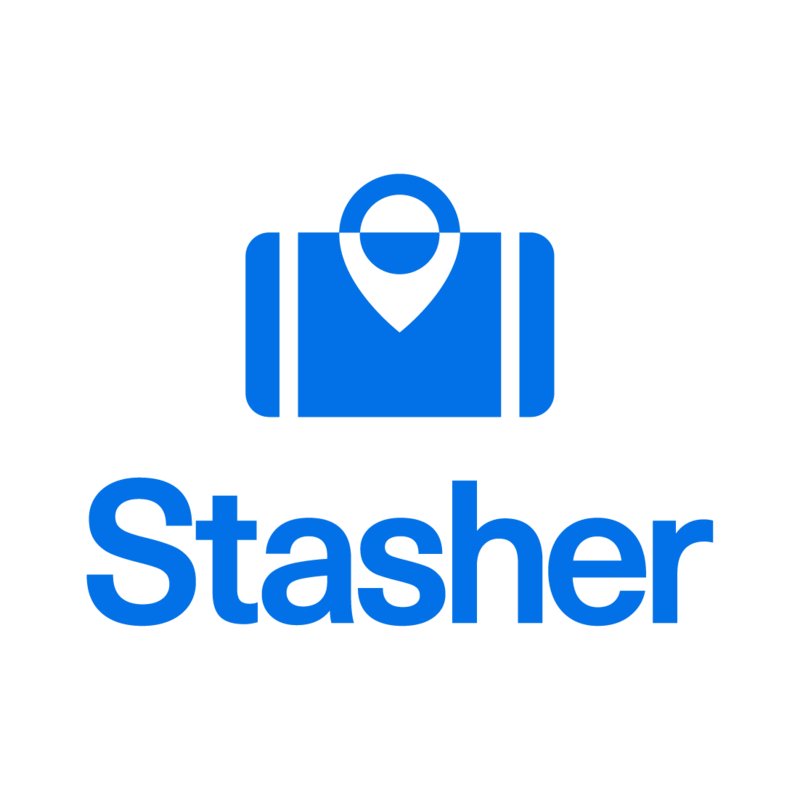 Be smart and store your luggage with Stasher! Stasher co-founders Jake and Anthony. They look like the kind of guys you’d trust your bags with. Average cost: £6 for 24h. With hundreds of StashPoints around the world, you’ll definitely find one to suit your needs around you! Budget travel is not always cheap. Thankfully, you can avoid many of the above costs by being proactive. Have you ever faced any hidden fees that we didn’t list? Share them with us in the comments below!